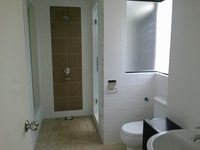 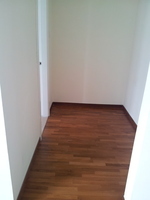 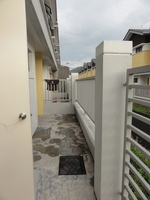 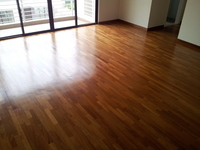 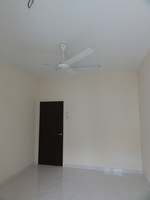 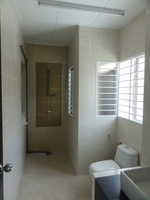 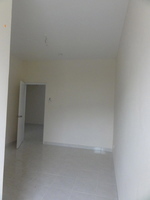 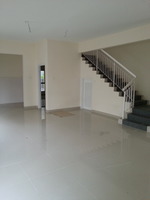 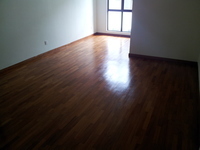 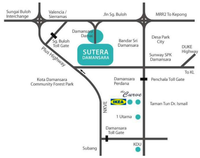 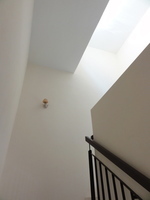 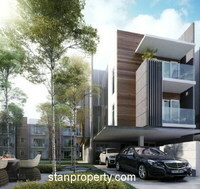 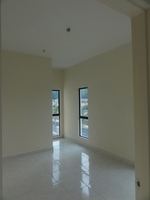 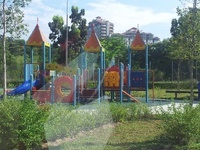 Sutera Damansara is a leasehold mixed housing estate located in Damansara Damai, Kepong. 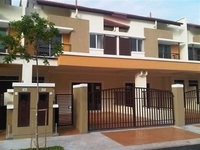 It comprises Floria Residences, Gloria Residences, Pangsapuri Sri Embun, Sutera Ria, Sutera Ria 2, Sutera Ria 3, Sutera Square, The Vale, The Vale 2 and Zaria. 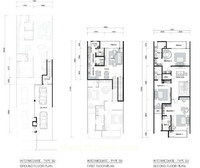 The built-up available at this project is 2,085 sf to 2,368 sf for houses. It was developed by OSK Property Holdings Bhd (fka PJ Development or PJD), and was completed in around 2011. 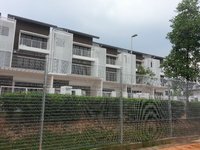 OSK Property Holdings Bhd (fka PJ Development or PJD) is a gigantic property developer listed on Bursa Malaysia, and it has built about 53 property projects in Malaysia. 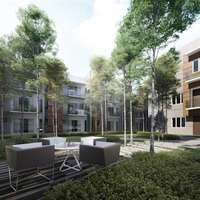 Other similar projects by the same developer are Bandar Puteri Jaya, Emira, Endah Regal, Mirage By The Lake, Mirage Residence, Pan'gaea, Solstice, USJ One Condominium, You City and You Vista. 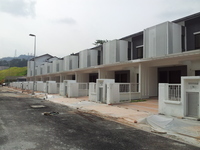 The current market prices for Sutera Damansara are from RM880,000 to RM920,000 (about RM380 psf) for houses; while the monthly rentals are from RM1,800 to RM2,500 (about RM0.76 psf) for houses. 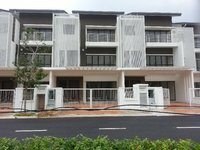 The highest median price psf ever recorded was RM500 psf in Q2 2017 (House); while the lowest one was RM260 psf in Q3 2010 (House). The most popular layout and size combination at Sutera Damansara for houses is 4-bedroom / 2,305 sf with a median price of RM380 psf. 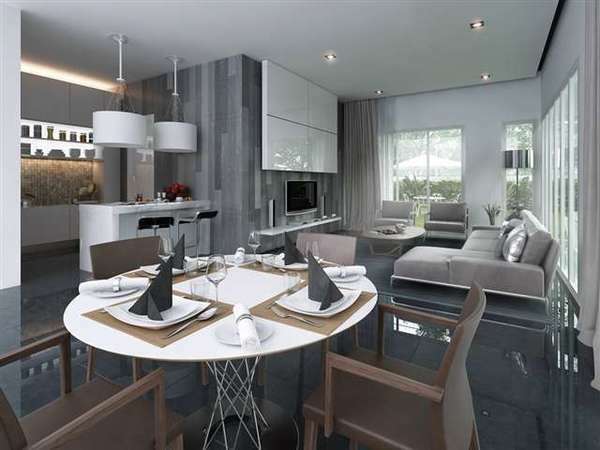 For price wise, the most expensive one is 4-bedroom / 2,085 sf with a median price of RM440 psf; while the cheapest one is 4-bedroom / 2,368 sf with a median price of RM370 psf.